Samsung Galaxy S6 specs rumors start rolling as Apple successfully clouded the Korean giant this quarter with the overwhelming figures of the iPhone 6 duo. Thus, the Galaxy maker is hard at work for the next iteration of their Galaxy S flagship line. This week, early leaks of the Samsung Galaxy S5 successor hit the net. Yes, it’s too early to talk about the next big thing but for the sake of the Samsung believers, we’re rounding up the Galaxy S6’s purported features. The early Samsung Galaxy S6 is known as Project Zero and packs a lot of guns in its specs sheet. In terms of display, it could get the latest Quad HD tech from the Galaxy Note 4, that’s an eye-watering 2560 x 1440p resolution. However, the insider is not sure how would the panel register. Would it be bigger that the current form factor? Would it have an edge-to-edge display? I guess time will tell. The display will measure 5.3-inch in diameter so that it'll not step on the Note series' shoe. Knowing that Apple has crossed the phablet territory with its iPhone 6 Plus, Samsung will be gunning for the fruit company’s most sought after feature – the svelte all-metal build. 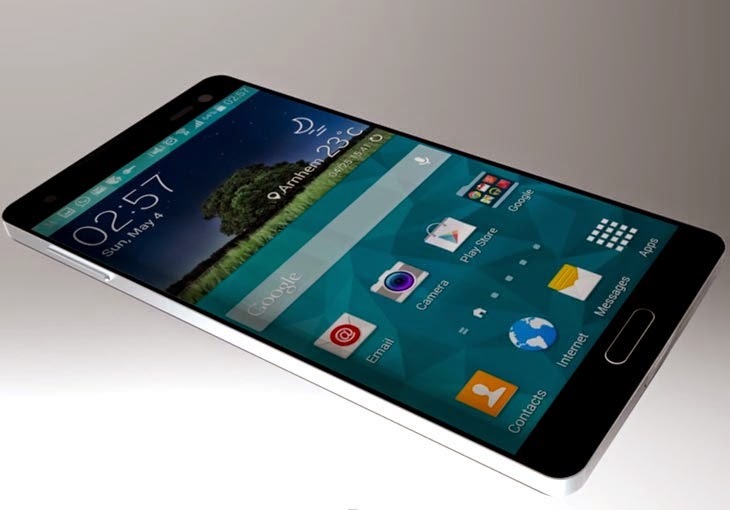 The Galaxy S6 is slated to come with an aluminium-body construction akin to the Galaxy Alpha and the newly released Galaxy A5 and A3. The Galaxy S6 is also expected to spawn two variants. One will be the standard handset, the other is the Edge edition like the Galaxy Note 4. Samsung is trying to avoid material shortage for their EDGE edition making it at par with the standard production in terms of handset's supply. Reports also suggest suggest that it will not just rock a single Edge screen but a dual-edge display. Other sources also claim that there will be a high-end version which, in this case, is the Edge version with QHD screen and Snapdragon 810. And a lower-end metallic version that could have atleast a Snapdragon 801 with 1080p display. The Sony-made IMX240 will also be featured in the Galaxy S6’s rear shooter. However, Samsung is currently torn between the 16-megapixel and 20-megapixel sensors. Whatever the choice, the Korean outfit will put a lot of weight in the device’s Optical Image Stabilization to compete with the likes of Lumia and iPhone 6 Plus. The selfie shooter will also get a bump with 5-megapixel offering. 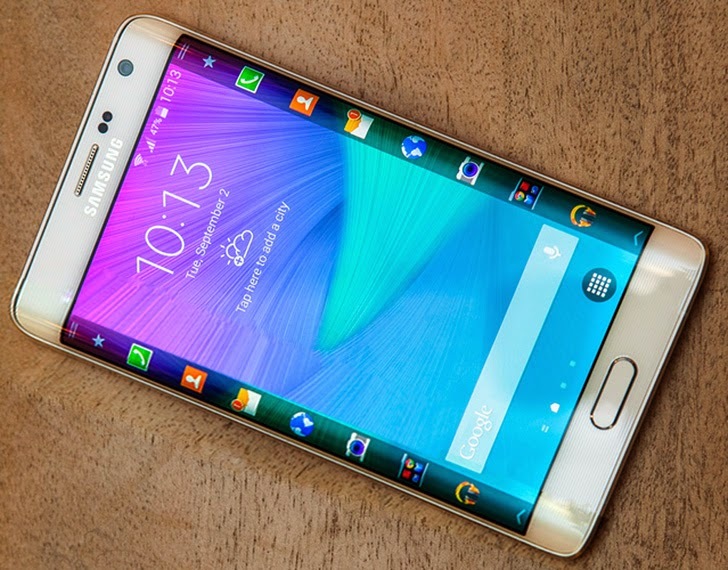 In terms of hardware, the Galaxy S6 promises to flex a fair amount of muscle. It will sport the first ever full-fledged 64-bit SoC from the company, the Exynos 7420. The chipset packs four Cortex A57 cores and four Cortex A53 cores with the Exynos Modem 333. A Broadcom BCM4773 integrates WiFi, Bluetooth and GPS in one single chip which makes the SoC more power-efficient. The current Exynos 5433 from the Galaxy Note 4 is already a 64-bit SoC but support for it has been cut off. The Galaxy S6 will also pack 3GB of RAM and 16/64/128GB of internal configurations. There will also be Snapdragon variants coming. However, this time, the handheld will sport the purported Snapdragon 810 which is a 64-bit chipset. All variants will now be in 64-bit desktop-class architecture due to the fact that Android 5.0 will only run with 64-bit chipsets. In terms of availability, the Korean outfit is eyeing another March to April release, specifically in the Mobile World Congress time frame. 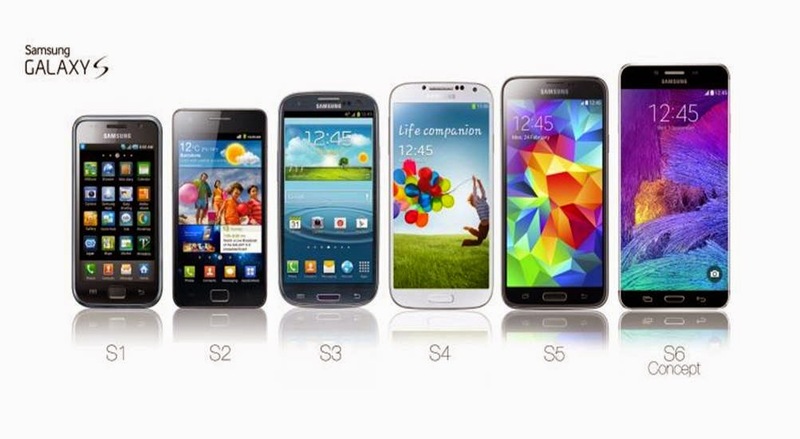 What are your thoughts about the upcoming Galaxy S6? There's a comment stream below, be sure to hit it Sammy fan!